We’re proud that Guided VR is the world’s most popular Virtual Medicine app, with over 400,000+ users. 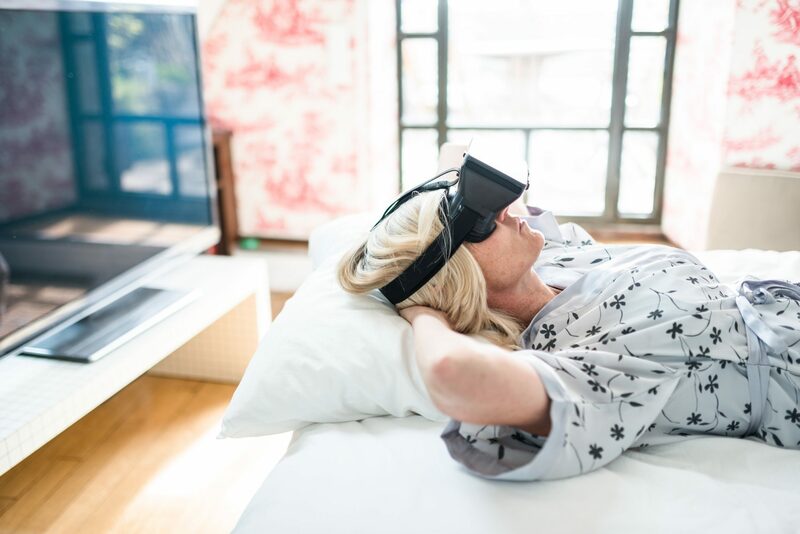 Our clinical trials and external medical virtual reality research shows massive patient benefits, unlike other virtual reality therapy options tested at Cedars-Sinai where 95%+ of patients refused to use them. Our exclusive features are the result of years of refinements from patient and user feedback. It is only a matter of time before all areas of healthcare embrace virtual reality for these unique advantages. We’re excited to see Cedars-Sinai embrace therapeutic virtual reality as it continues its journey towards the mainstream of healthcare. Learn more at The Virtual Medicine Conference March 2018.